It will be a little tricky to get all of this done, since I'm going to be at the Real Job seven days straight this week (yay, overtime, I guess). Now, I have some gift giving to do! 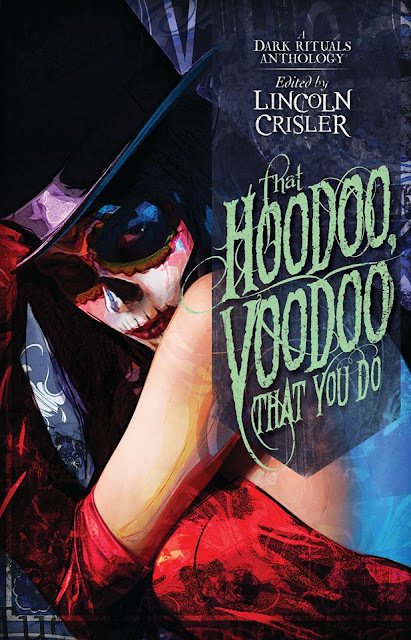 First, the contest to win a signed paperback copy of That Hoodoo, Voodoo, That You Do is still ongoing. Enter while you can, because there are only a couple more weeks until Halloween the best holiday ever, and you know you want to sit in your house reading creepy stories with only one light on. Don't lie, you know it's true. 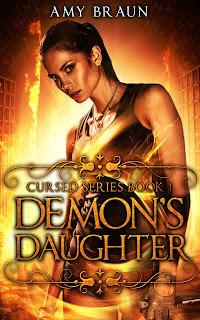 Finally, do you want to have a signed ebook of Demon's Daughter? What about Path of the Horseman? 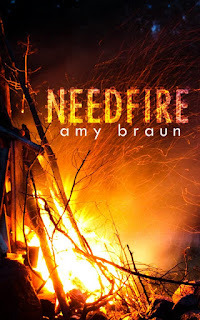 Maybe an oldie but goodie, Needfire? Well, now you can get them! A couple days ago, I joined a site called Authorgraph, which allows your ebook to be signed if you request it. I love signing and dedicating books, so I'm really happy to be part of this. I've yet to fully experiment with it, but the autographs don't cost a thing! 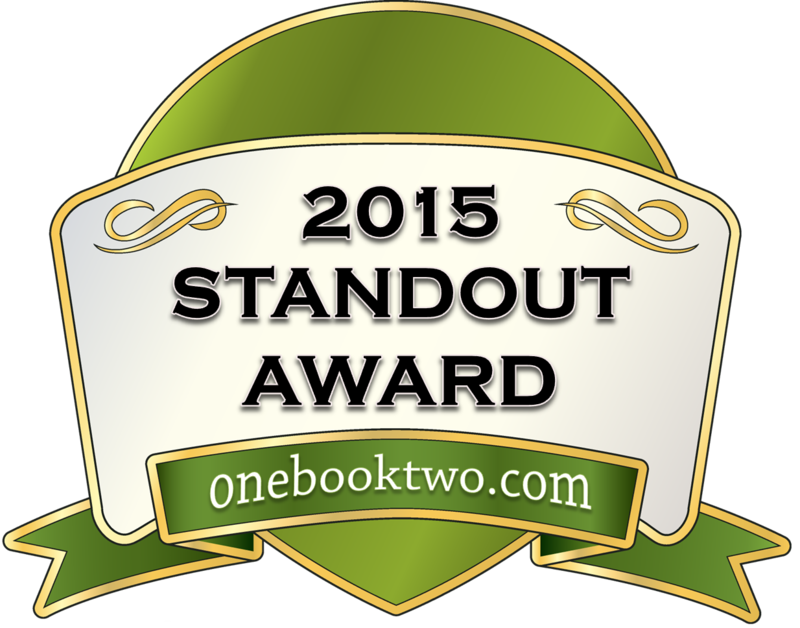 Check out my page if you're interested in getting one of my books signed. I'd love to hear from you! For now, that's all! I think it'll be a slow week for me in terms of writing. Then again, I've said that before, and had the complete opposite be true. We'll find out soon! Hope everyone has a great week! Cheers!